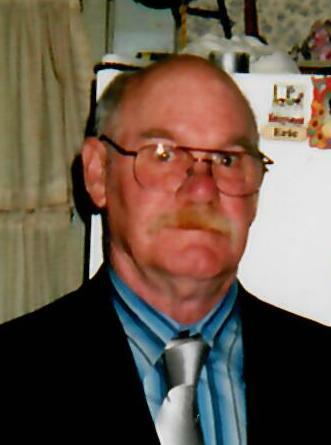 John Schmeltz, age 76, of Forward Twp., passed away on Sunday, September 2, 2018 at home. An Army veteran serving during the Vietnam War, he was a maintenance worker, a Jack of all trades and a master of none, and a former bowling coach at Brunswick Lanes on Route 51. Born May 14, 1942, he is survived by his son, Paul (Kaela Dudek) Salmons of Elizabeth; son, Ben Schmeltz of Forward Twp. ; son, Jerome (Bernadette) Schmeltz of Kittaning; daughter, Heather Miracle of South Carolina; daughter, Rhonda Schmeltz; and son, Eric (Kevin "Cam" Armstrong) Salmons of Elizabeth; numerous grandchildren; and numerous brothers and sisters. He was predeceased by his wife, Deborah, L. Salmons. Friends will be received in the Paul E. Bekavac Funeral Home, Elizabeth on Friday, September 7, 2018 from 1-4 PM. No service is planned.